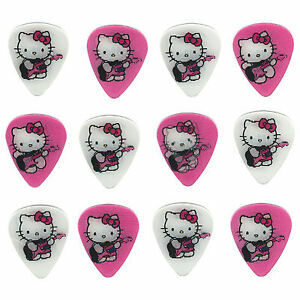 Who plays guitar and wouldn't love Hello Kitty Guitar Picks? Makes a fantastic present! These are the real "old school" Hello Kitty "3D" pics. Lots of other Hello Kitty Pics on the web that are no good. 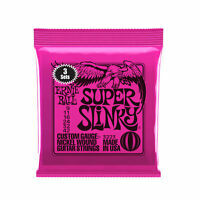 These are the one's you want. Thanks for making them available!